Do you know who built the first computer program? Who discovered the DNA structure? Black matter? Who has developed the grounds for the wireless technology? If you don’t here is a great way to learn. 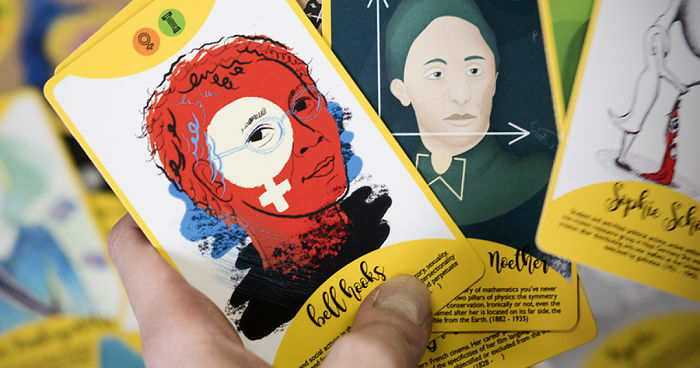 We are a Croatian nonprofit and we created a unique card game that brings original illustrations of 56 amazing women who made great contributions to society in different fields: science, human rights, politics, feminism, culture, art. 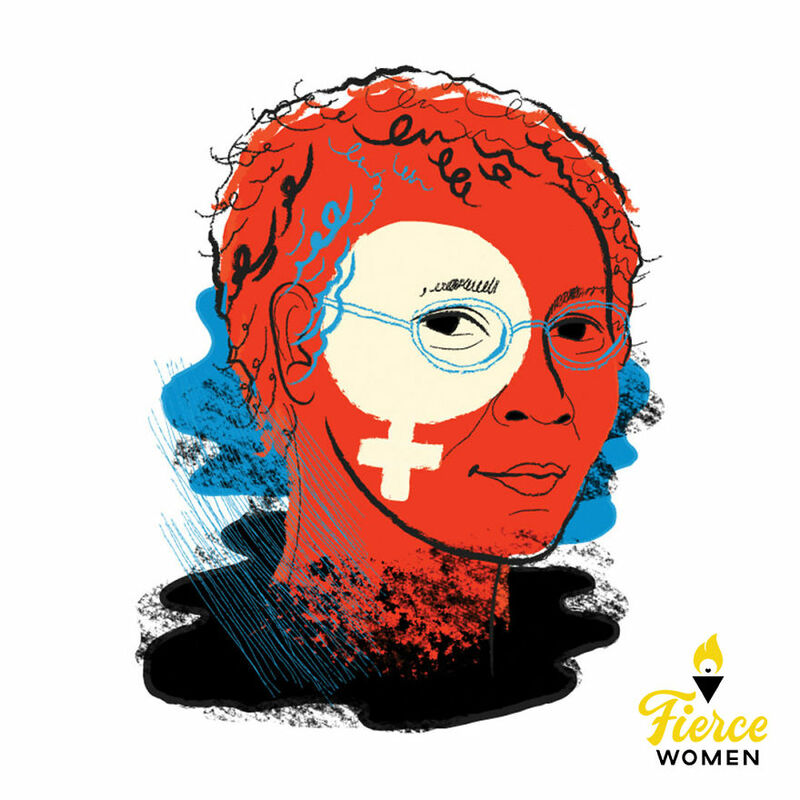 The game is called “Fierce Women” and the portraits of women like Rosa Parks, Simone de Beauvoir, Naomi Klein, Yayoi Kusuma, Rosalind Franklin, Judith Butler and Hedy Lamarr, were created by 8 women illustrators. 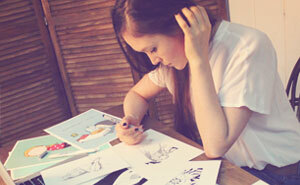 Here you can see 2 illustrations from each of our artists. 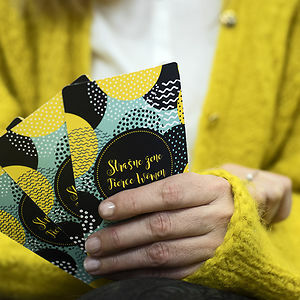 Original artwork on every card is accompanied by a short bio, so while you are having fun with your friends and family, you are also learning a great deal. “For most of history, Anonymous was a woman”, wrote Virginia Woolf, and the truthfulness of her words is confirmed every time you ask someone to list five women physicists, film directors or philosophers. We decided to change that. 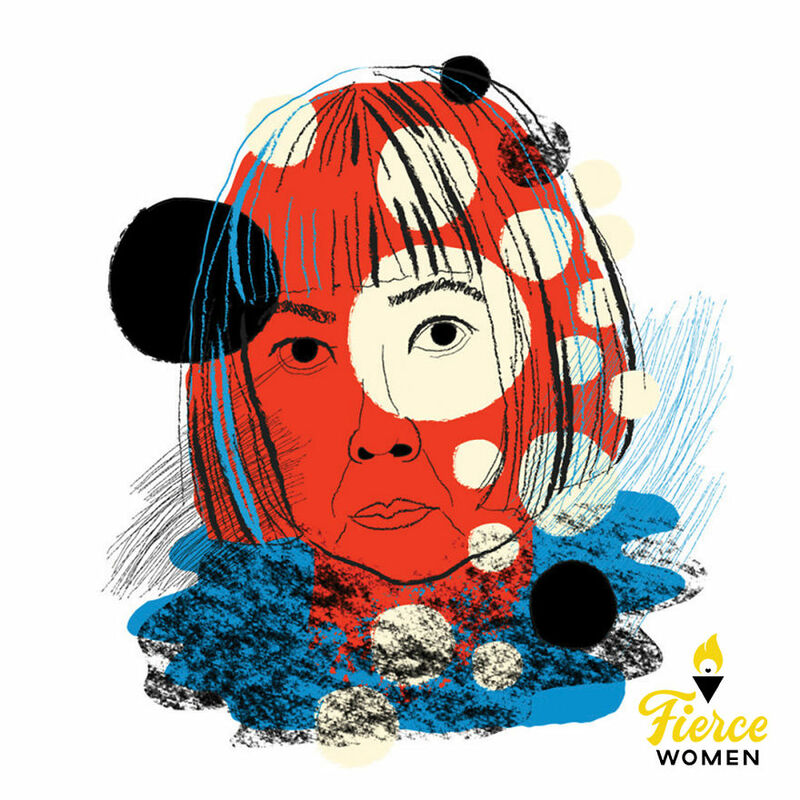 The goal of the “Fierce Women” game is to break down gender stereotypes and prejudices about women’s abilities and to make their work more visible, thereby empowering new generations of fierce women. 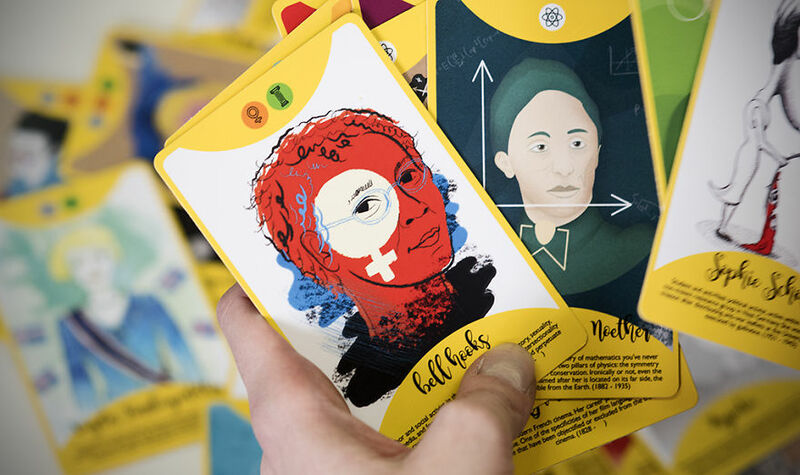 Fun, education and inspiration in one artsy card game. 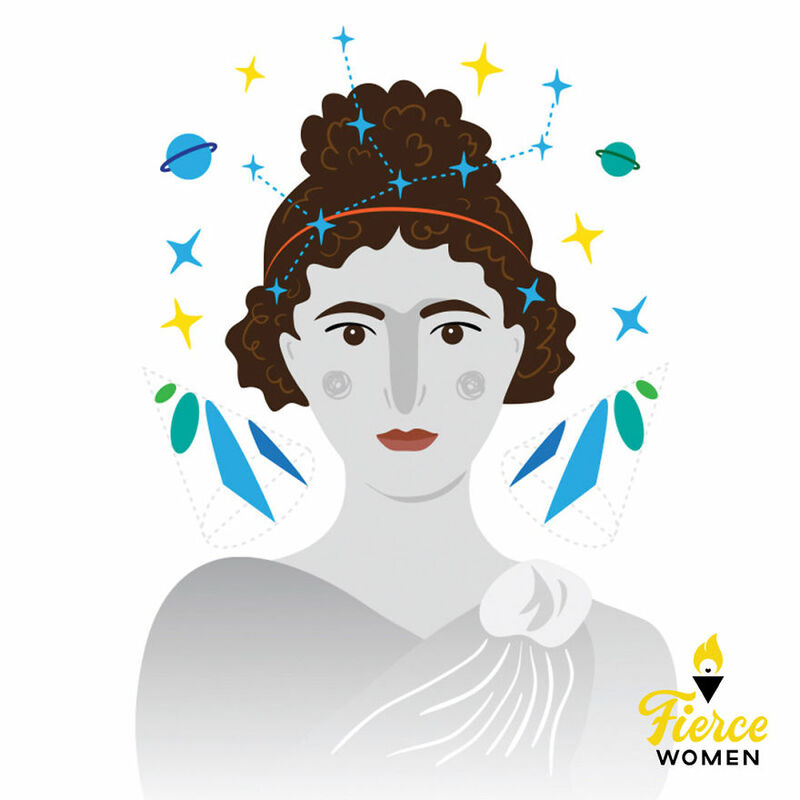 You can get your deck by supporting “Fierce Women – All the Right Cards” crowdfunding campaign on Indiegogo. In less than a week we crowdfunded more than 50% funds. Support us and get your card deck or other cool perks.